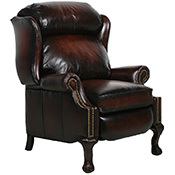 Barcalounger Power Electric Recline Leather Recliner Chair Furniture - Lounge Chair. 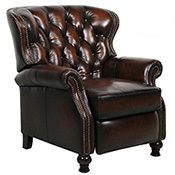 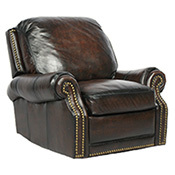 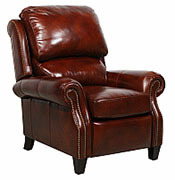 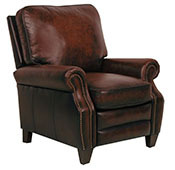 Power Electric Recline Recliners, Chairs, Sofas, Office Chairs and other Furniture. 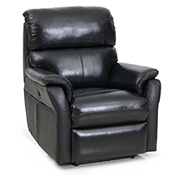 BarcaLounger Power Electric Recline Furniture Recliners, Sofas, Loveseats and chairs.